Jen approaches therapy from a relational, body-centered psychotherapy perspective and sees therapy as a process that is active, experiential, and collaborative. She believes that people are the experts of their own experience and works to create a space that honors all of who we are. 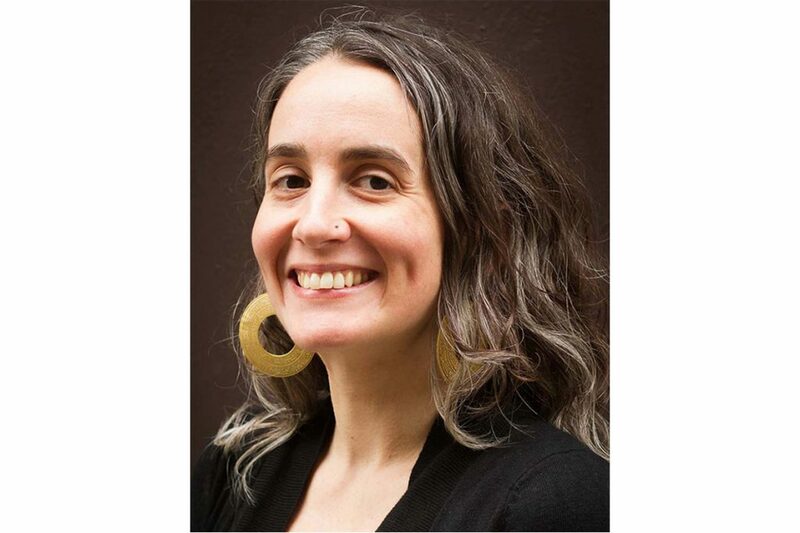 With a trauma-informed, anti-oppression framework, she brings an understanding of the impact of oppression and violence on our lives and the communities we are a part of. Jen integrates mind-body awareness and values the big shifts, small moments, and non-linear paths that characterize both therapy and healing. Jen draws on over a decade of experience working with survivors of sexual violence and relationship abuse, as a community organizer, and in supporting healing within her own communities. She brings experience working with both young people and adults, and with queer and trans* people and communities. Jen currently teaches a social work class on holistic approaches to healing. Jen is a Licensed Clinical Social Worker and has a Master of Social Service (MSS) and a Master of Law and Social Policy (MLSP) from Bryn Mawr College. She has completed the Sensorimotor Psychotherapy Institute’s Level 1 Training for the Treatment of Trauma and Capacitar International’s training on using mind-body practices to support healing.